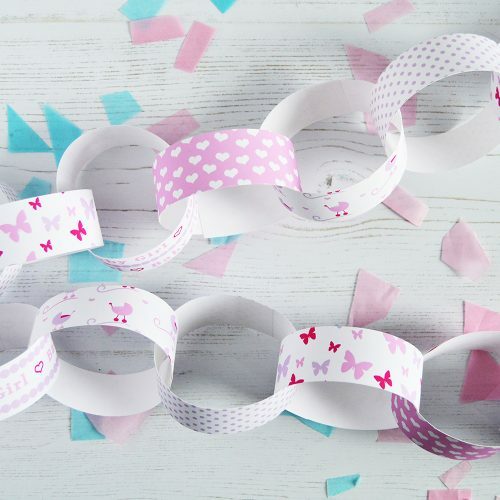 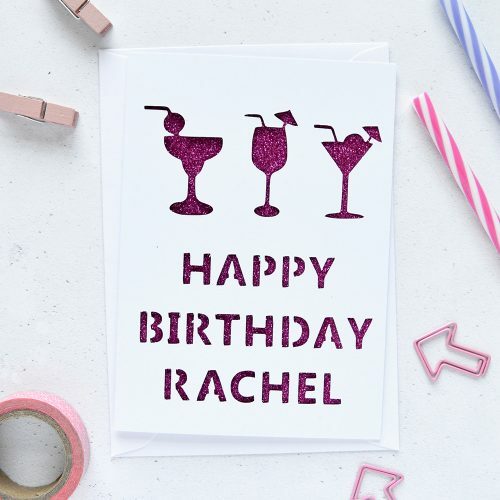 Create your own pretty decorations for your special occasion with these pastel polka dot paper chain kits. 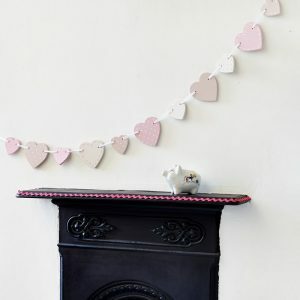 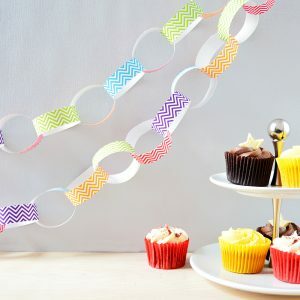 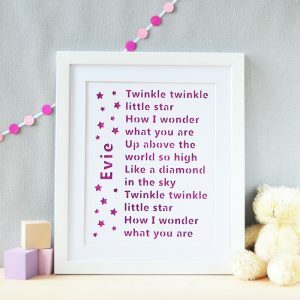 The paper chains make a great decoration for birthday parties, a child’s room or just to brighten up your home. 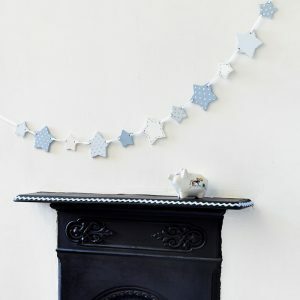 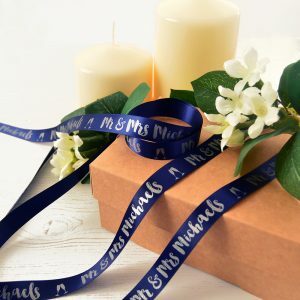 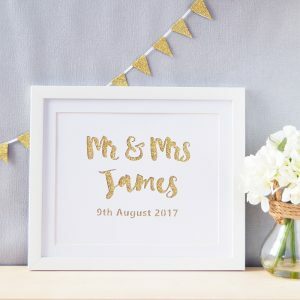 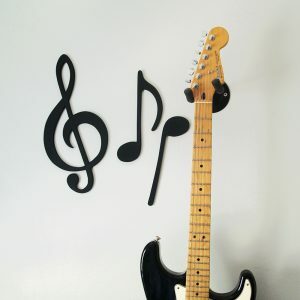 They would also make a lovely garland to accompany your decor on your wedding day. 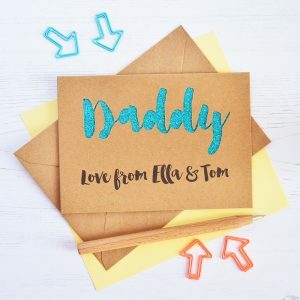 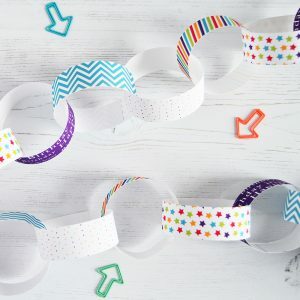 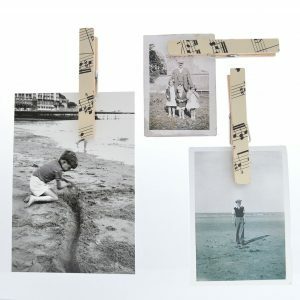 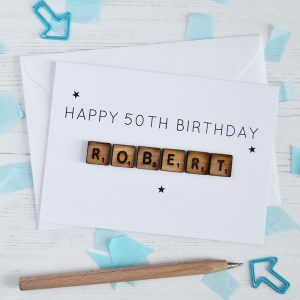 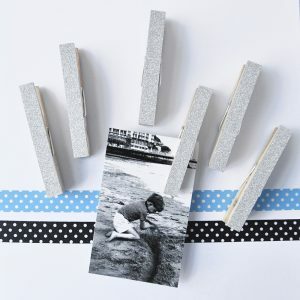 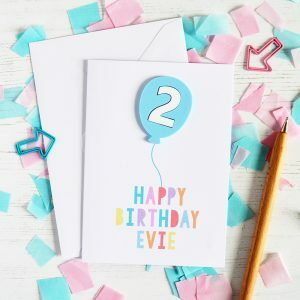 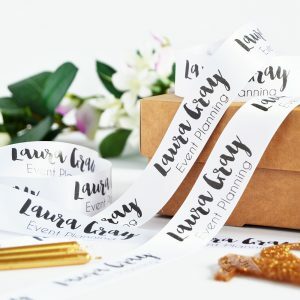 The fun activity for both children and adults – simply loop the paper strips, peel off the self-adhesive tabs and interlink them together to create your chain. 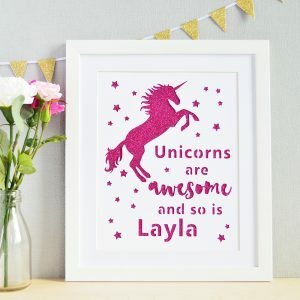 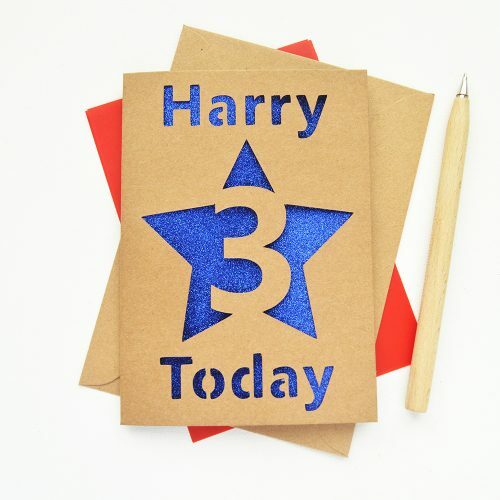 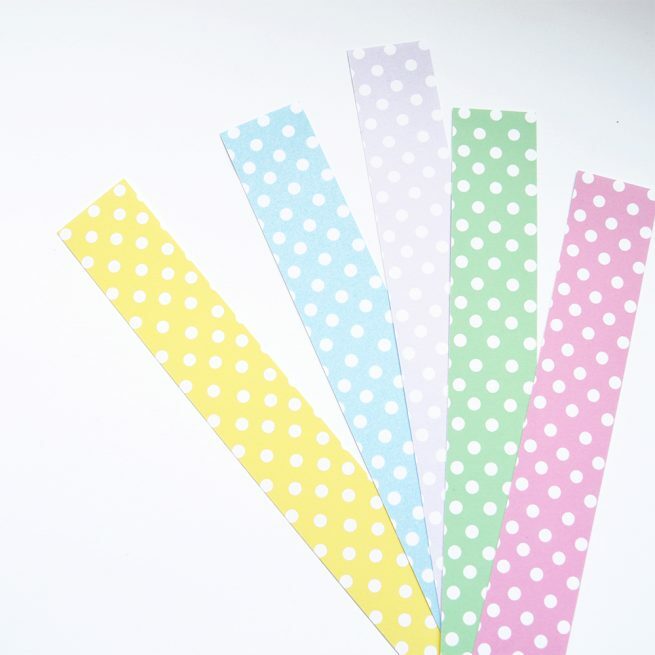 Each kit includes 30 strips from a mix of five colours – pastel pink, pastel blue, lilac, lemon and mint green. 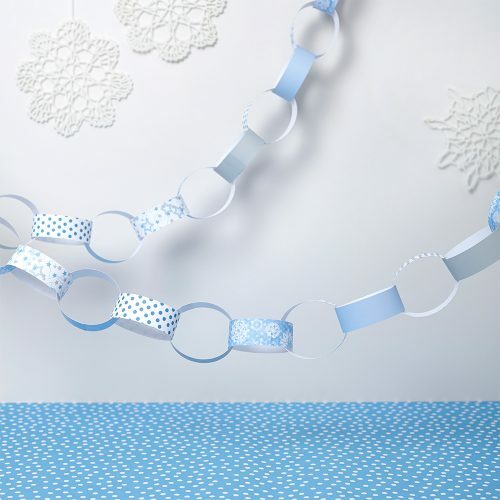 Each kit makes a chain that is approximately 2 metres long. 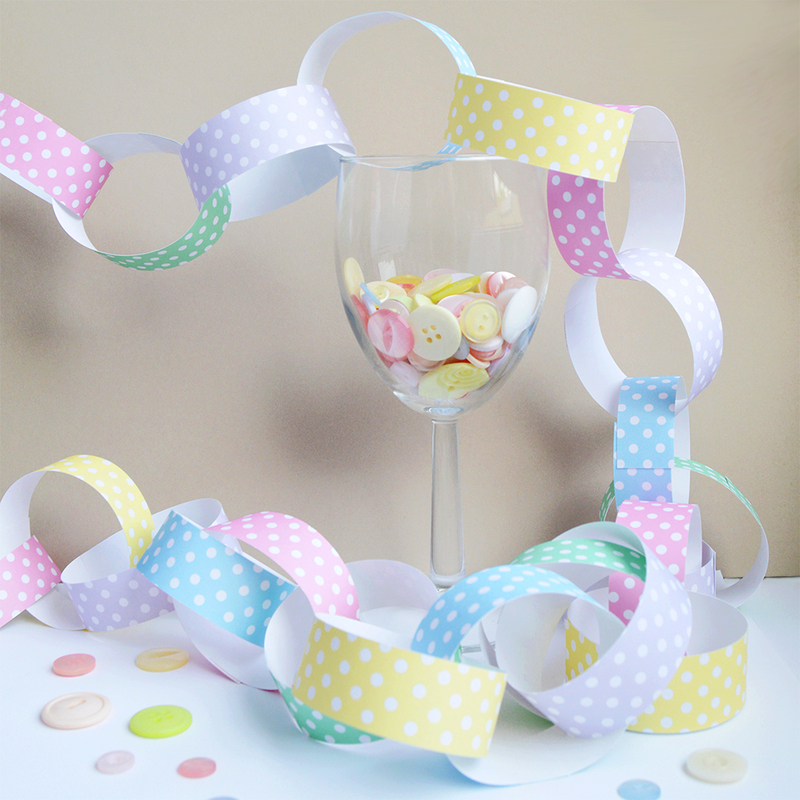 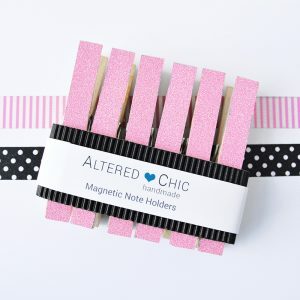 These pastel polka dot paper chain kits have been designed by us and are available exclusively at Altered Chic.